I recently discovered Not Done With Life Yet on my bookshelf and I was surprised it had hidden itself away from me for the last year. I received it as a gift from my cousin on my last trip to Palestine. She handed it to me at the end of my trip when I had finished researching my own book based there. At the time, I hadn’t the time to read since all my spare moments were used for writing. I finally began the book and it was easy to read. I liked the author’s style. She keeps the writing simple but it echoes a vivid snapshot of the decades it spans with interesting insights into a time in history I wasn’t alive. 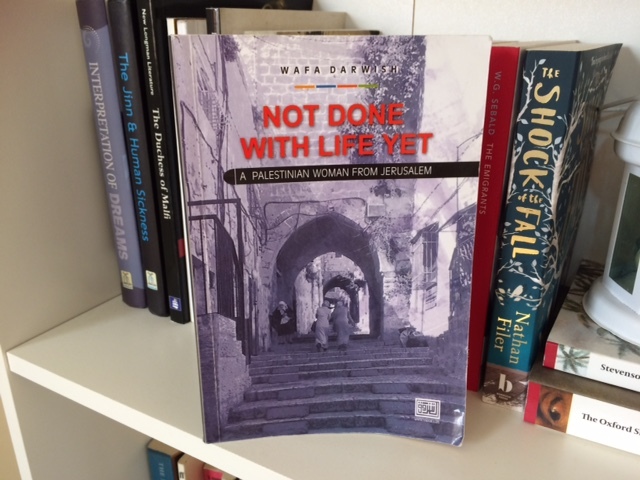 Published in 2014, Not Done With Life Yet is the memoir of Wafa Darwish, a Palestinian woman from Jerusalem. Darwish’s pet tortoise, allegedly born on the same day as she was, becomes an analogy of her own life “trying to protect itself from a cruel world outside, it moves slowly, but in the end manages to survive.” From an early childhood of belonging, to the discovery of her declining visual impairment at age 8, Darwish tells her story of how she managed to finish her education “through Braille and other means” to become a professor and Dean of Birzeit University. Darwish’s memoir gives a unique glimpse into her vulnerability during a time of war, a single mother of two daughters with an insight into the world of revolutionaries who became the new professors of our generation. As her memoir opens, Darwish situates herself in her daughter’s empty bedroom as she listens to the sound of her dog eating whilst reminiscing about her childhood. Her memories begin in the first house where she was born, “on the street that carried my family’s name until I don’t know when.” Reading this and being aware of the current situation in Jerusalem makes it ever more poignant and hints to me that there is something transient about this state and the history the house contains. Extravagant artifacts – the Hishe ceramic jars that “A hundred decades back or so” were each filled with gold and gifted to the sisters of her family married off to Turkish princes, and the handmade miniature furniture set carved out of “good wood better than much furniture wood used in most houses today” – reflect the history, wealth and historical status of the family that the backdrop of this house provided. The physical description of the house combined with its proximity to Al Aqsa, whose call to prayer can be heard from the house’s yard, creates an opening to the book that throws you back to a Jerusalem that would be unrecognizable to most Palestinians today. 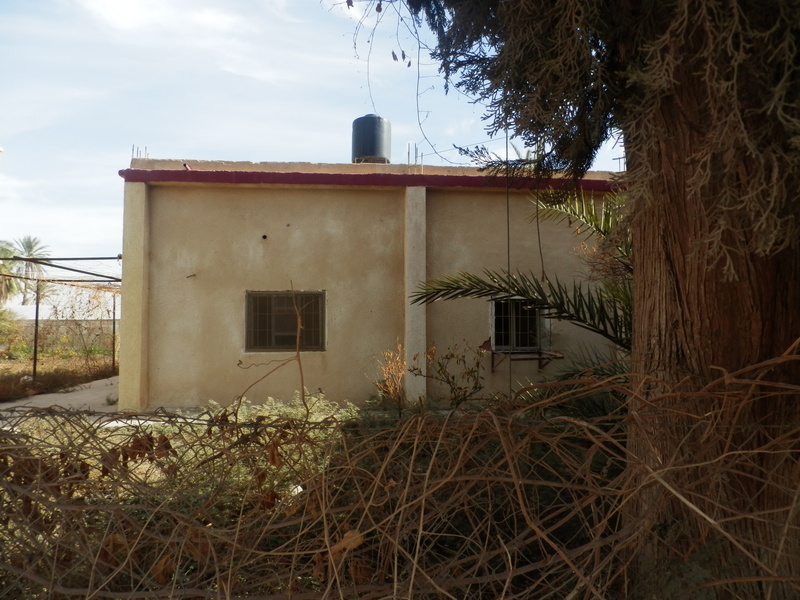 For Darwish, the houses she lived in shaped her experiences. She writes that “Summers in the Darwish old city house were beautiful and active.” She remembers the garden like a slice of “paradise” and the parties her grandmother had with the house full of friends, singing, dancing and cooking. Remembering that “Living in that house then, meant possessing culture and hence identity,” Darwish links identity and belonging to the place she was raised in Jerusalem. The loss of the house signifies the start of a more troubled and tougher life. As she grows older, Darwish is moved to different houses with her family, and her good grades decline, leaving her subjected to “cruel treatment,” as her teachers, unaware of her visual impairment, struggle to understand why her work has deteriorated. 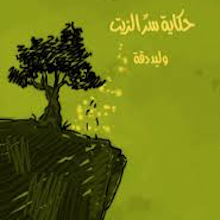 A turning point comes as Darwish is hit by a truck and almost dies, since she “did not see it” when crossing the road. This event brings to light the seriousness of the decline in her vision and thus the decision is made for her to attend a school for the blind, only visiting home at the weekends. For more information view the book on Goodreads or contact the publishers, Dar Al Shorouk.